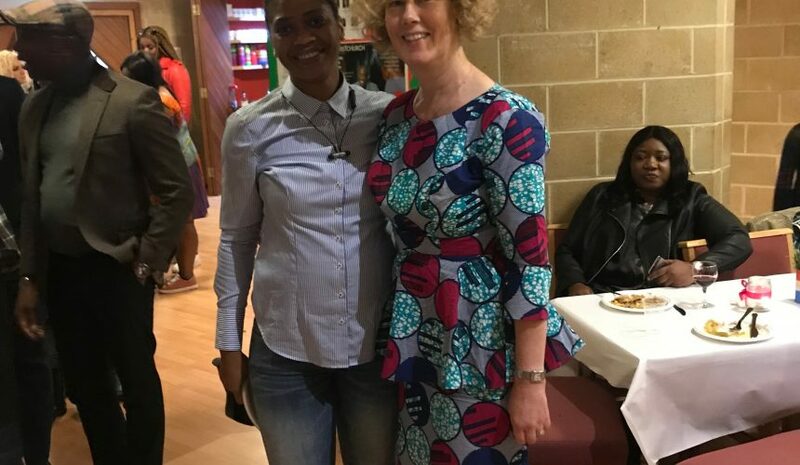 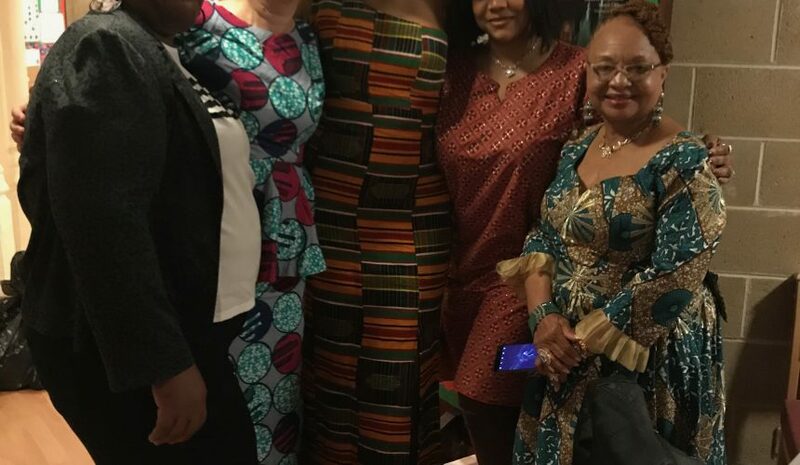 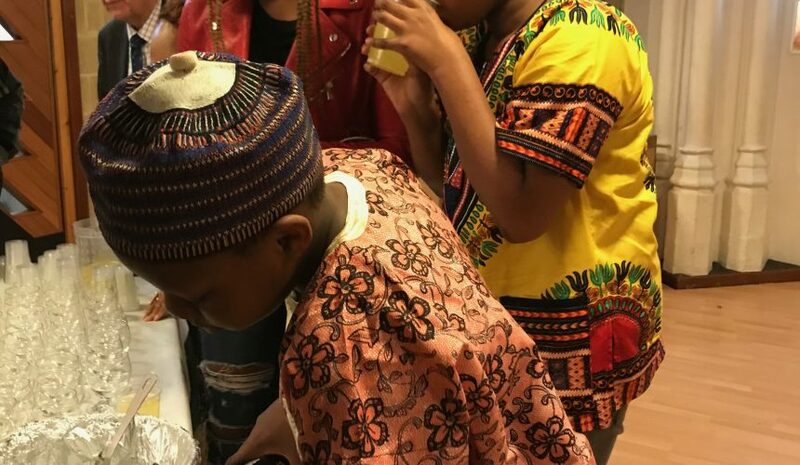 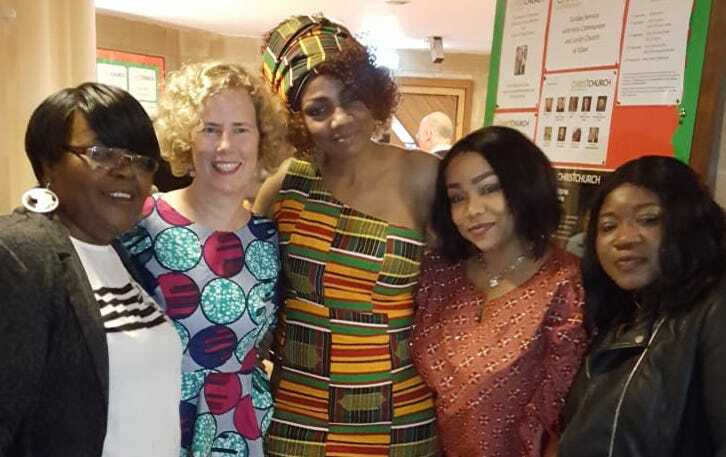 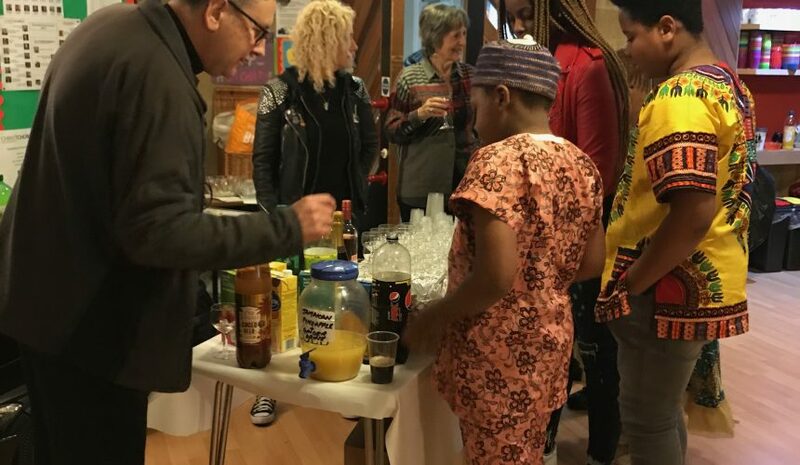 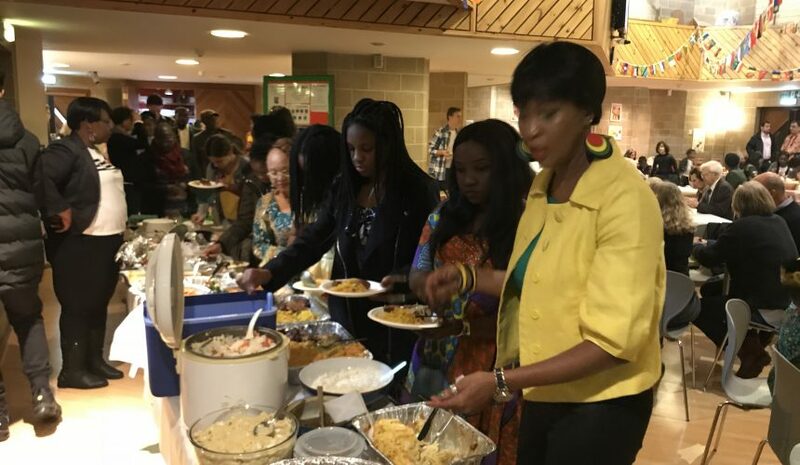 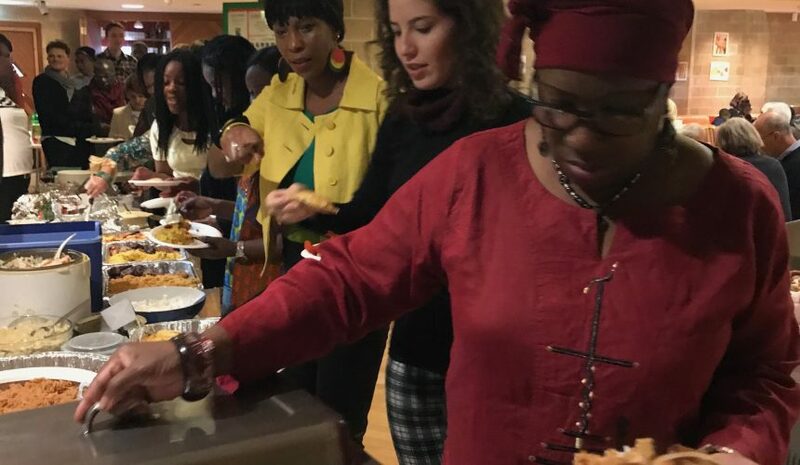 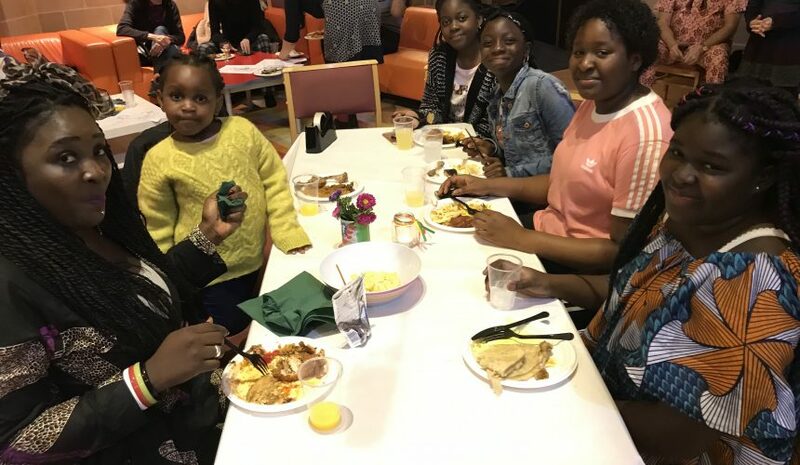 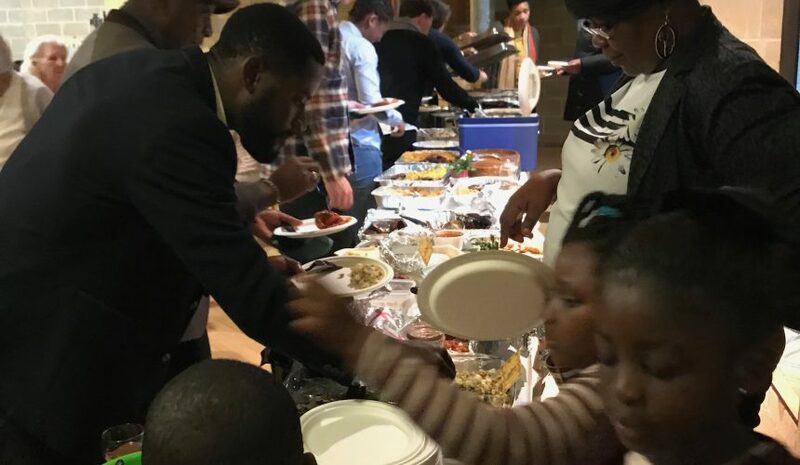 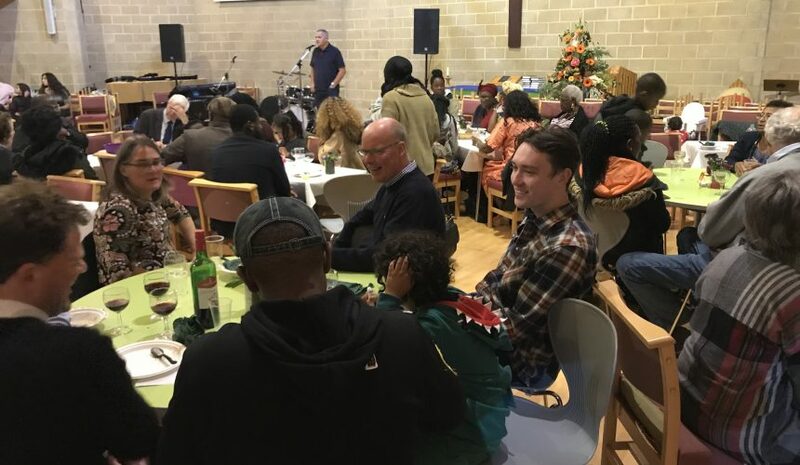 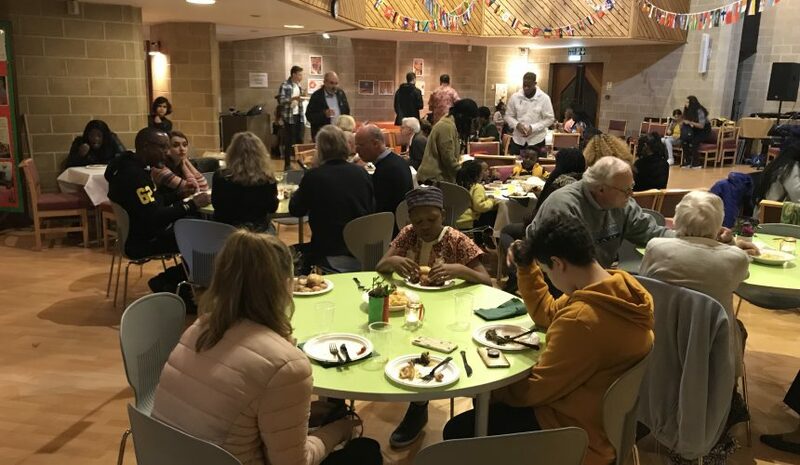 Christ Church East Greenwich held an International evening on Saturday 6th October with amazing food from all around the world. 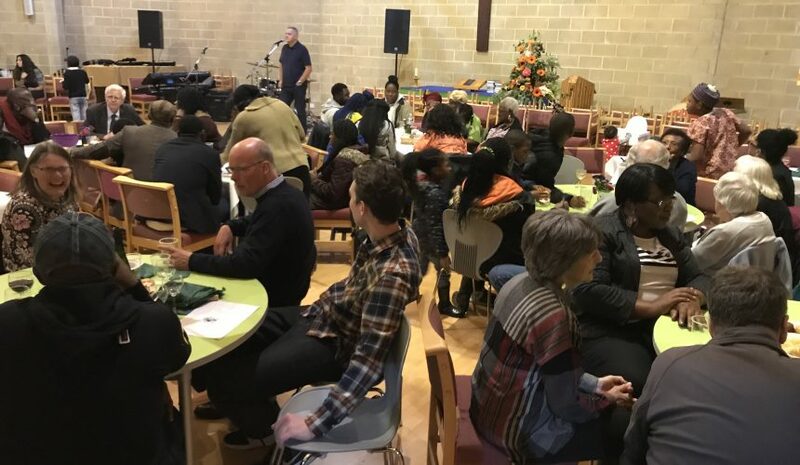 Brains were also excercised with an International quiz led by our Churchwarden and quizmaster, David. 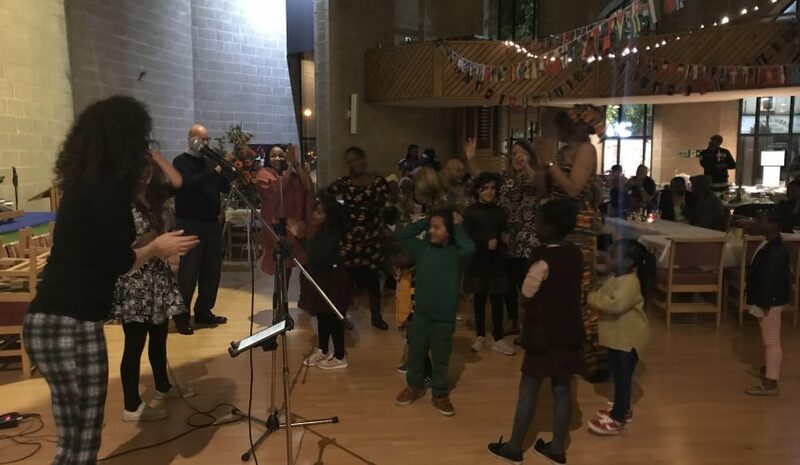 Musical entertainment was provided by the amazing Soso and his family band.